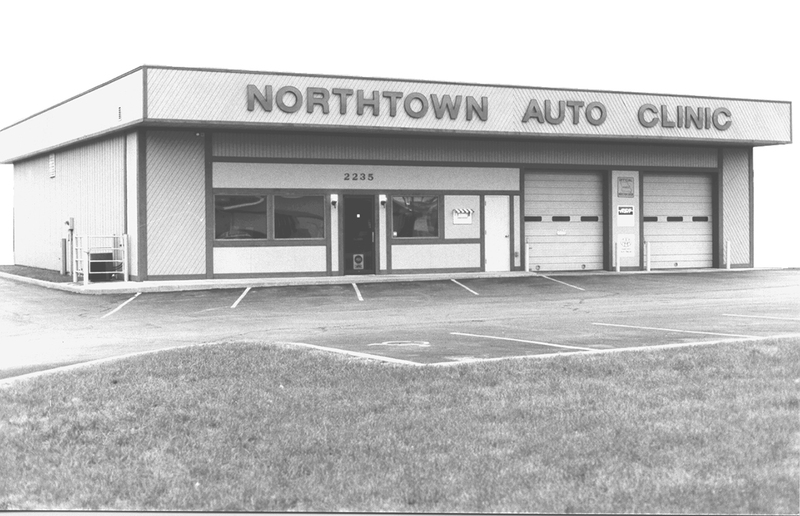 Northtown Auto Clinic began with the purchase of Northtown Skelly Service by Ed Schaeffer in February, 1982. 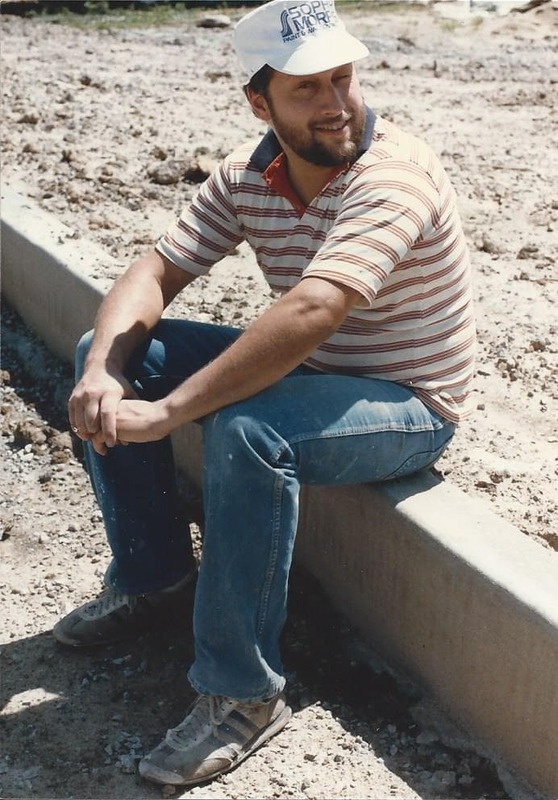 We quickly out-grew the three bay gas station we were in and by July of 1985 had built the original six bay building at our current location. This building was expanded to its current ten bay configuration in 2002. When Ed Schaeffer passed away 2017, employees Bret Crawford and Erin Hall stepped forward as the next generation of Northtown. Since we first opened our shop doors in 1982, Northtown Auto Clinic in North Kansas City, MO, has offered high quality, reliable auto service. Our ASE certified technicians have many decades of combined technical experience. If you’re in need of auto repair in North Kansas City, MO, bring your car to the experts who truly have your safety and best interest in mind at Northtown Auto Clinic. Stop by today, give us a call, or schedule an appointment online. We are excited to show you why we’re peoples’ first choice for car maintenance and repair in North Kansas City.